It's that time of the month again. Affiliates have been paid and their earnings compared. There have been some changes to the top of the table this month and a couple of new challengers for the title of 'Top Affiliate'! 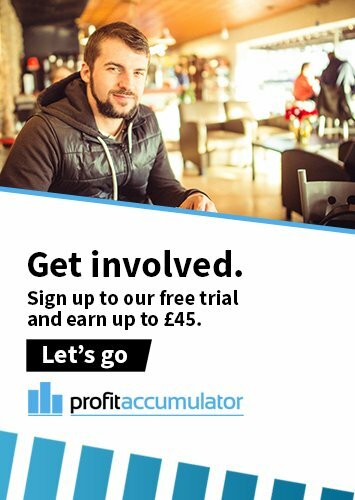 Once more this month we have paid out thousands of pounds to you to thank you for all of your help in promoting Profit Accumulator and giving you the opportunity to make even more risk-free cash with us. A big round of applause to the top ten this month. 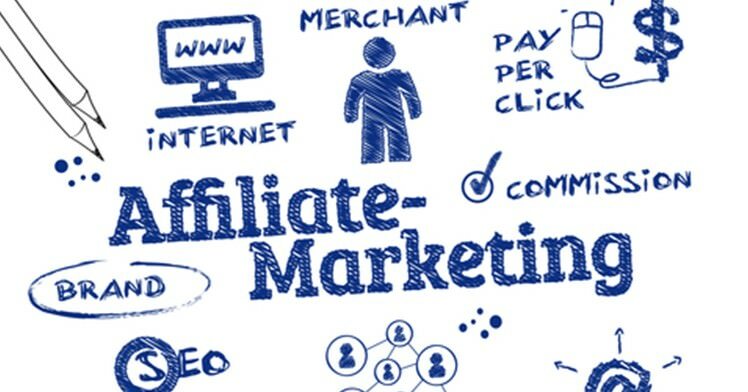 If you're not yet involved in our affiliates scheme and would like to help spread the word, please head to the affiliates homepage here to find out more. There are FAQs and all of our terms and conditions available to you so give them a read to ensure that you get the most out of the scheme. 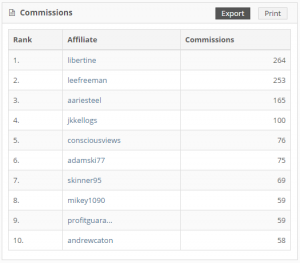 To see the top ten from June and compare the results, click here.